During his studies at the conservatory, he became a member of the Brno Philharmonic Orchestra, of the International Gustav Mahler Orchestra, and of the European Union Orchestra (conducted by Claudio Abbado). After studying at the conservatory, he went on to study at the Janáček Academy of Music and Performing Arts, where he now works as an associate professor of melodic percussion instruments and chamber music, as well as being Head of the Percussion Department. 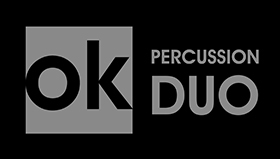 He was one of the founding members of the DAMA DAMA Central European Percussion Ensemble, with whom he won the international competition of percussion orchestras in the Netherlands. His favorite instrument is marimba. In his solo performances he purposefully stages Czech and international premieres of works written for the instrument. He coaches seminars on the interpretation of contemporary music for marimba and has been invited to participate in competition juries. He is a sought-after performer of contemporary chamber music. He also works on multi-genre projects: he contributed, among others, to two of Iva Bittová’s CDs and to the recording of the Stories of the Danube symphony by the jazz legend Joe Zawinul. Martin Opršál has performed solo and in ensembles for a number of concerts and music festivals in Central and Western Europe, Japan, and Korea. 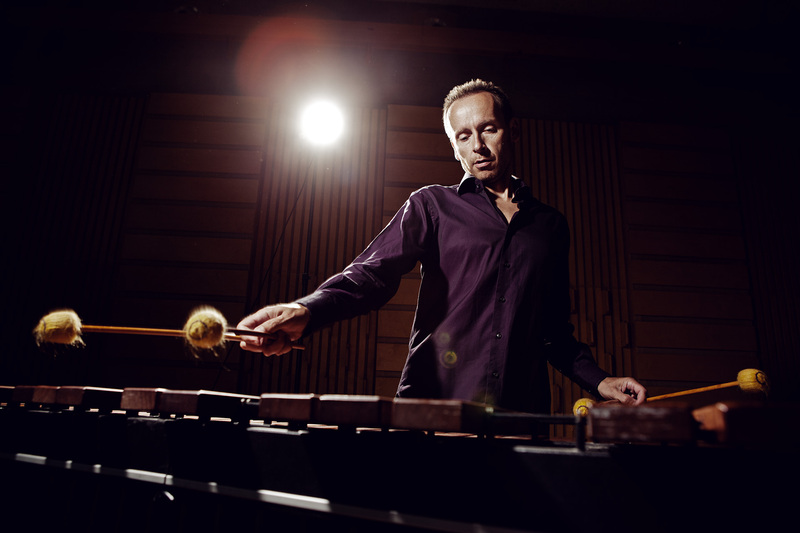 In addition, he has recorded and released his CD “Reverberations,” featuring solo and chamber music for the marimba.